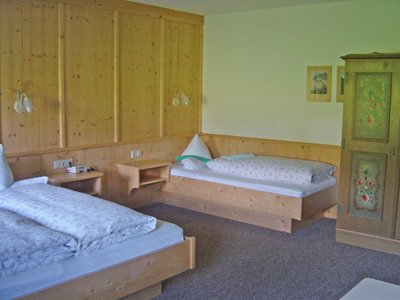 The Harfenwirt is a traditional, family-run hotel situated on the piste directly opposite the Tennladen ski slopes and drag lift and offers comfortable rooms and public areas, including a pool and wellness area. The resort centre is 400m away and the ski bus stops outside. 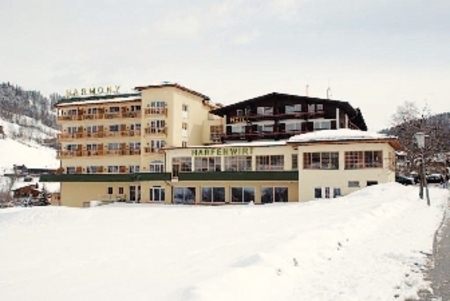 The Harfenwirt is a traditional, family-run hotel situated on the piste directly opposite the Tennladen ski slopes and drag lift and offers comfortable rooms and public areas, including a pool and wellness area. 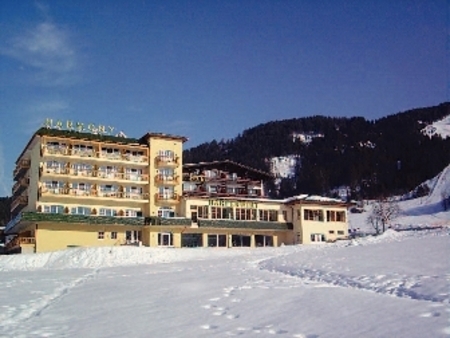 The resort centre is 400m away and the ski bus stops outside. The hotel offers good leisure facilities including a large indoor pool and sports bar help you unwind at the end of the day. 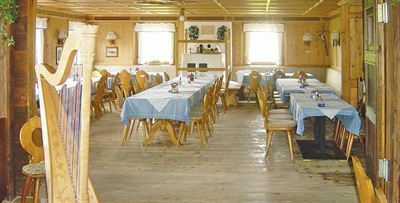 Guests will enjoy the traditional Tirolean evenings.